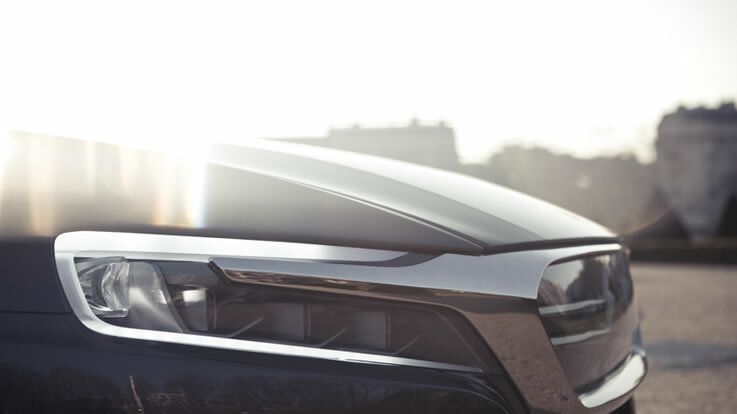 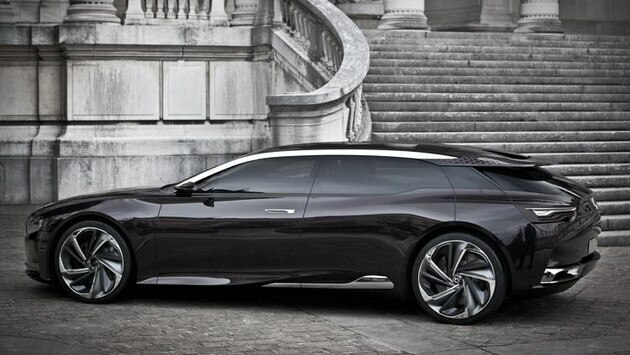 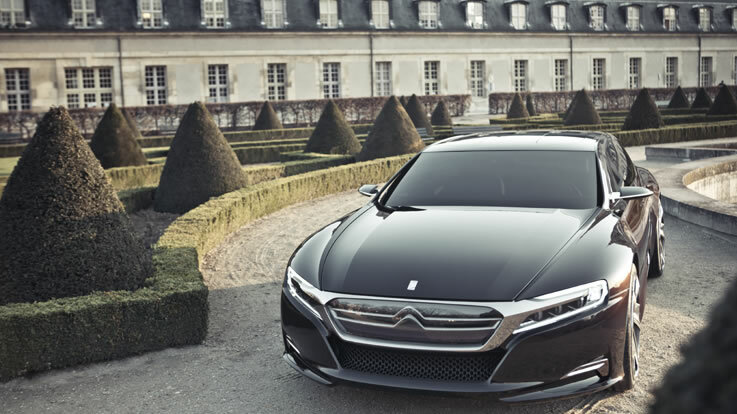 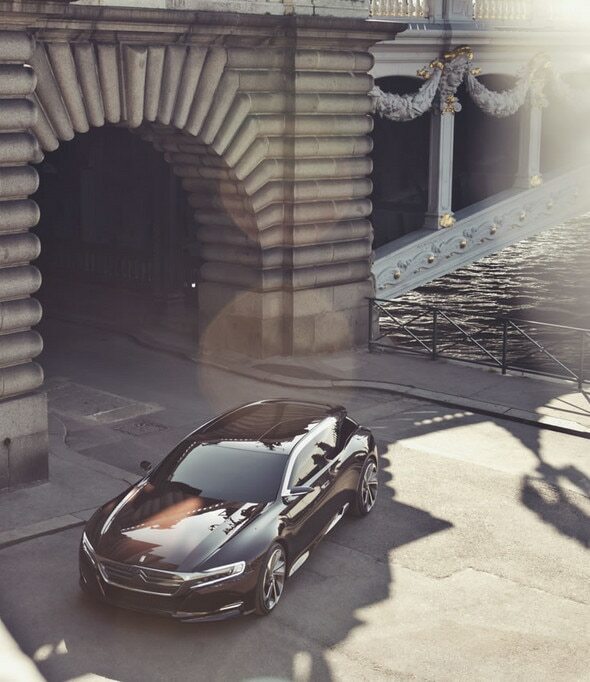 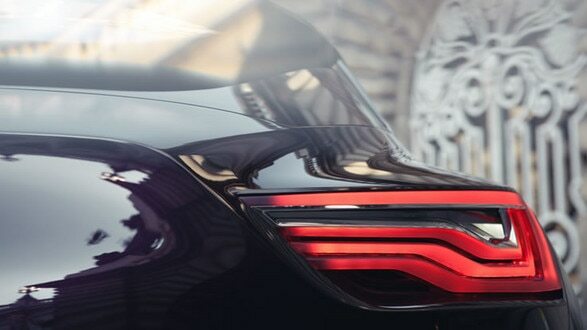 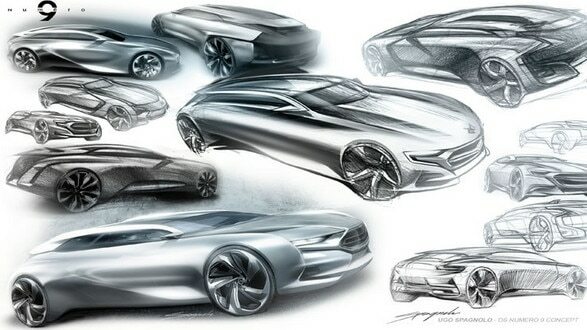 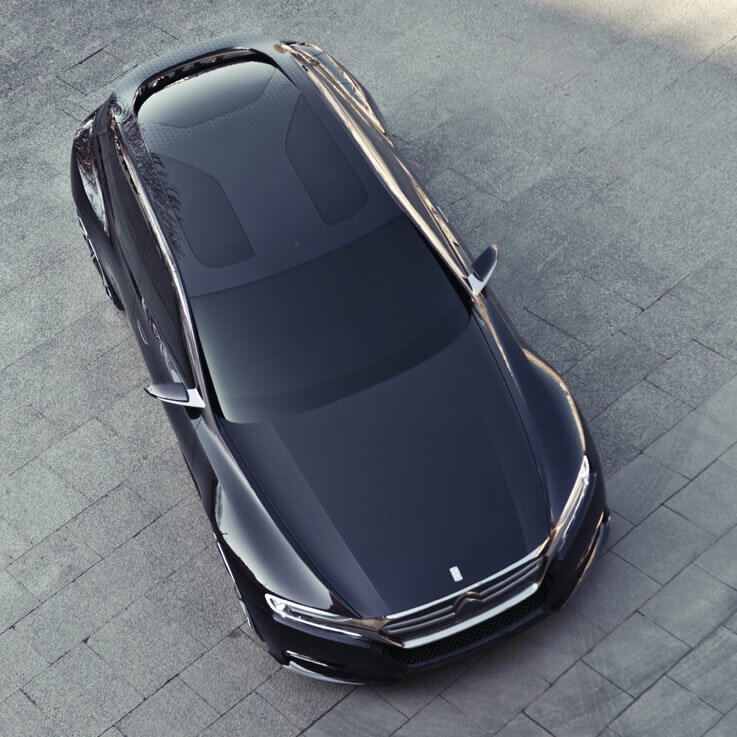 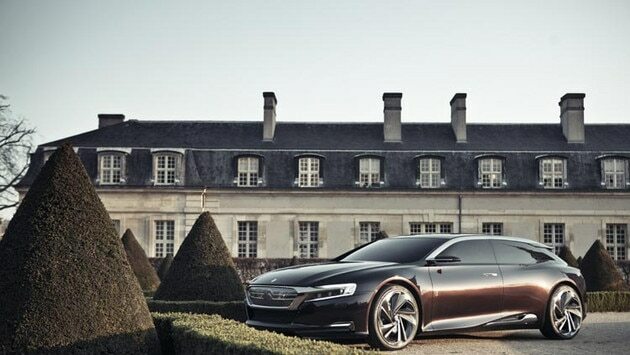 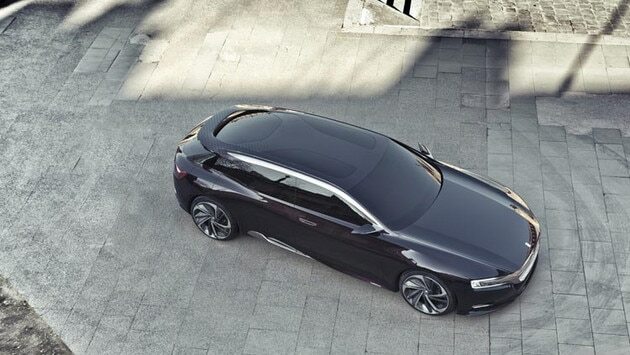 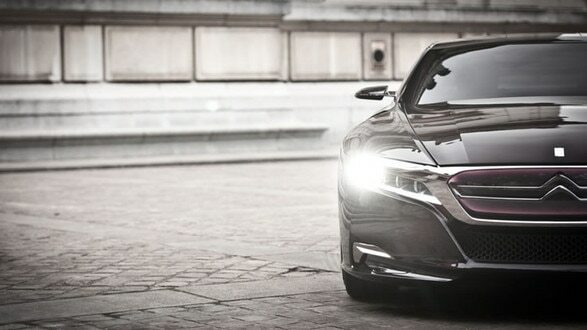 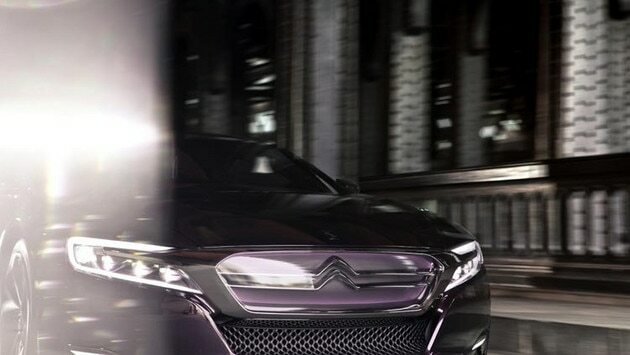 Concept car Numéro 9 is a new approach to executive vehicles, an innovative extension to the sophisticated DS line. 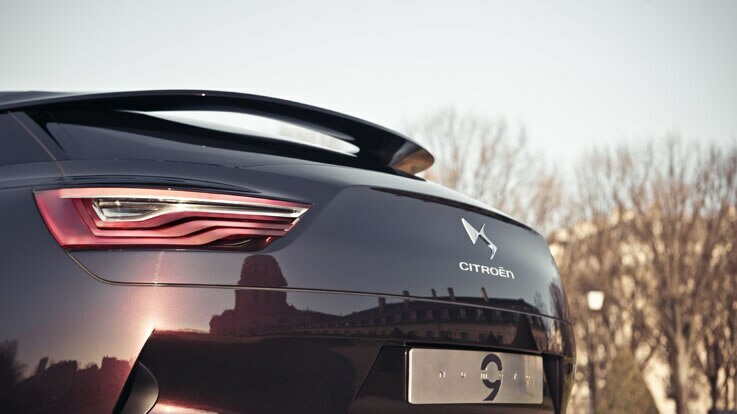 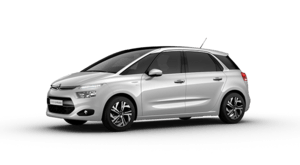 It blends radical choices in design with unique, immediately recognisable styling and a premium finish. 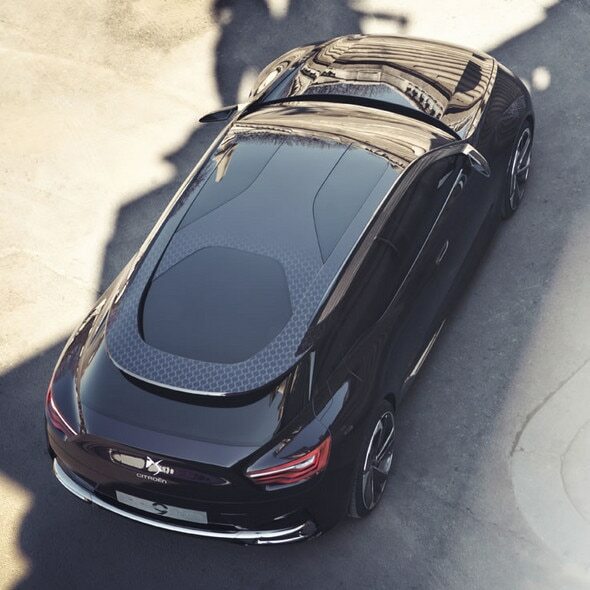 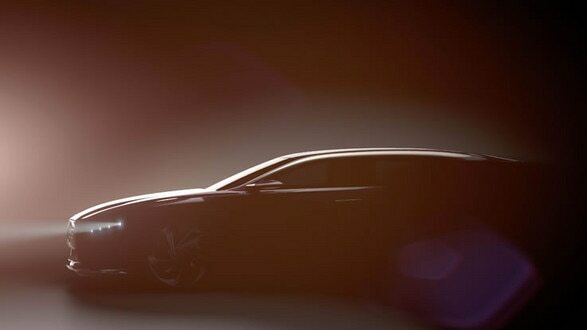 Numéro 9 is a new take on a prestigious body style from automotive history: the shooting brake. 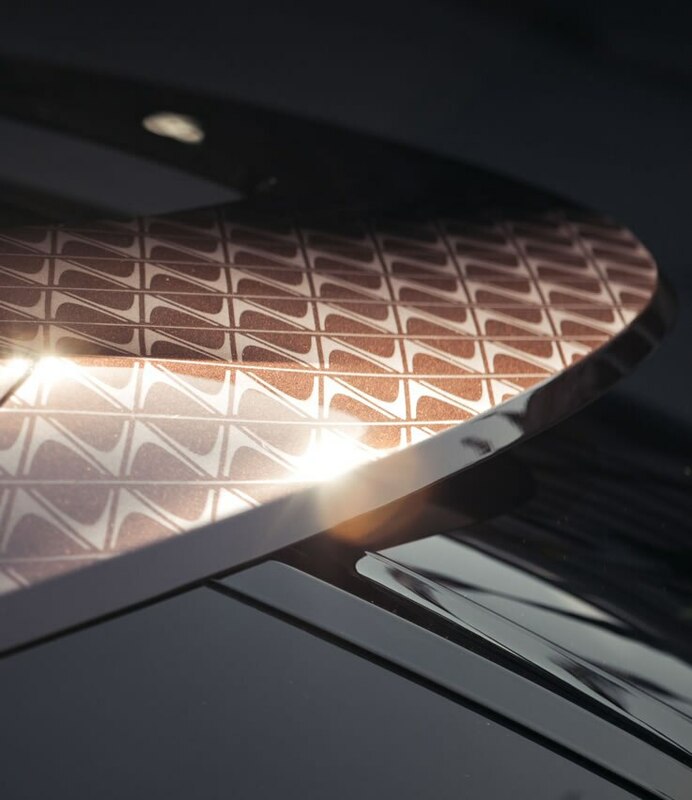 Numéro 9 displays both mystery and sophistication through its body colours and materials. The deep, black bodywork with subtle hints of violet, known as Whisper, is a perfect match for the warmer shade of the Californian chrome finish. 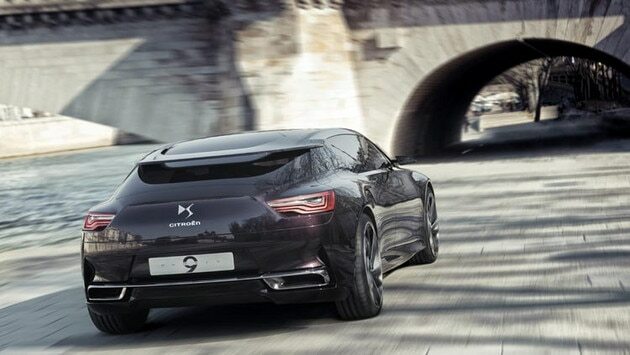 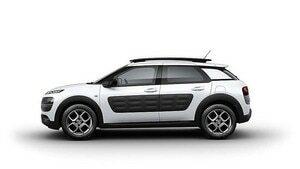 Concept car Numéro 9 combines a petrol or diesel combustion engine with a 70 bhp electric motor on the back axle. 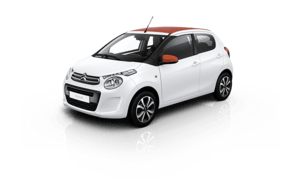 This motor runs on lithium-ion batteries that can be recharged in just 3½ hours from a normal domestic socket.